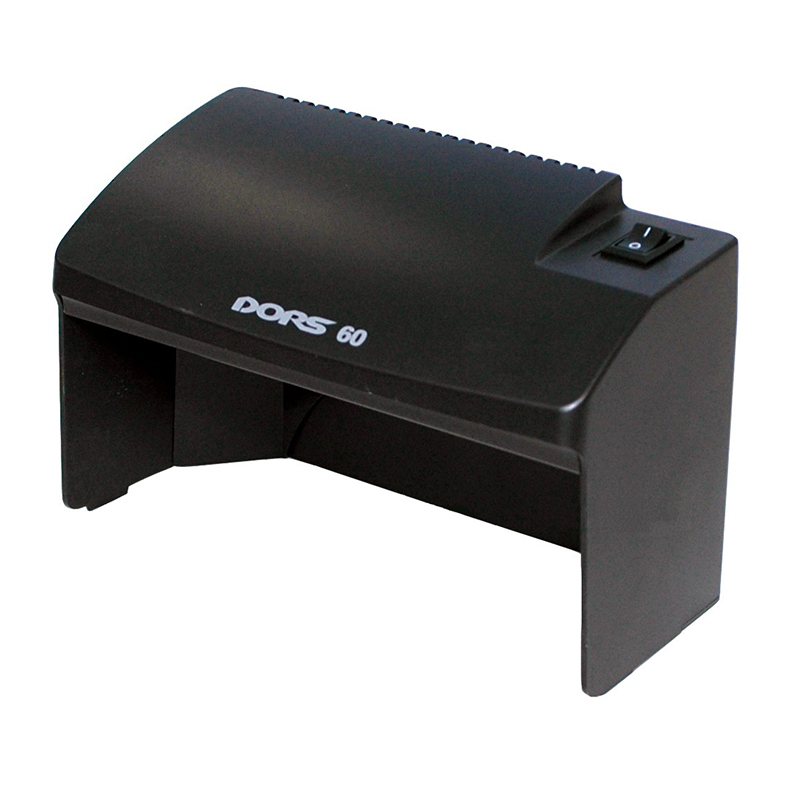 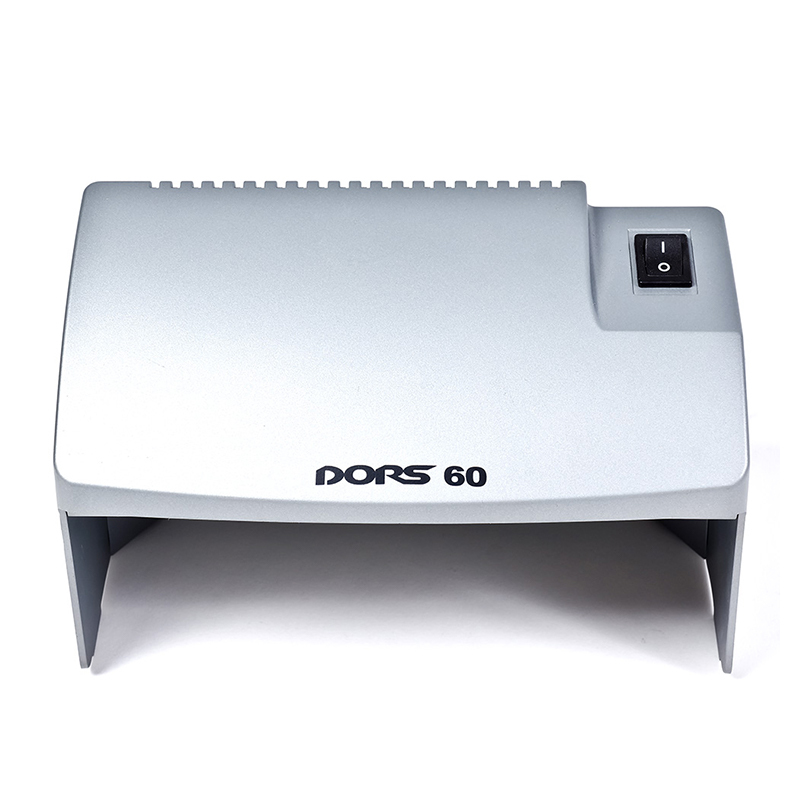 With its double UV-light bulbs and the larger casing, the DORS60 is more convenient for customers who need a bit more room for checking large-size documents or for multiple user operation. 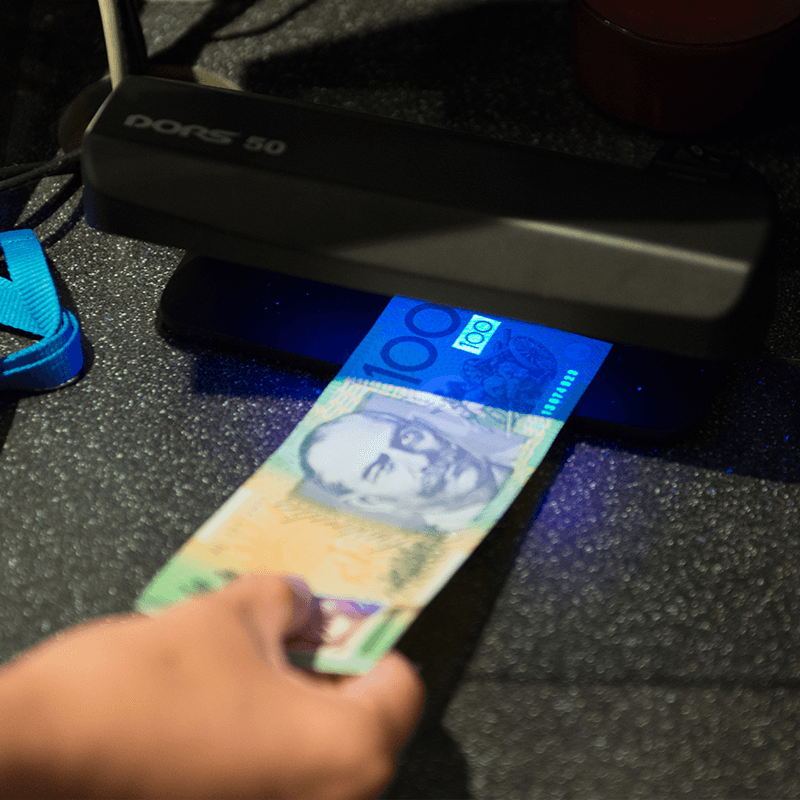 The DORS60 allows immediate recognition of a counterfeit by highlighting the presence of general luminescence in the background, luminescent UV marks, fibers, and the fragment of the images; complimentary to the DORS50. 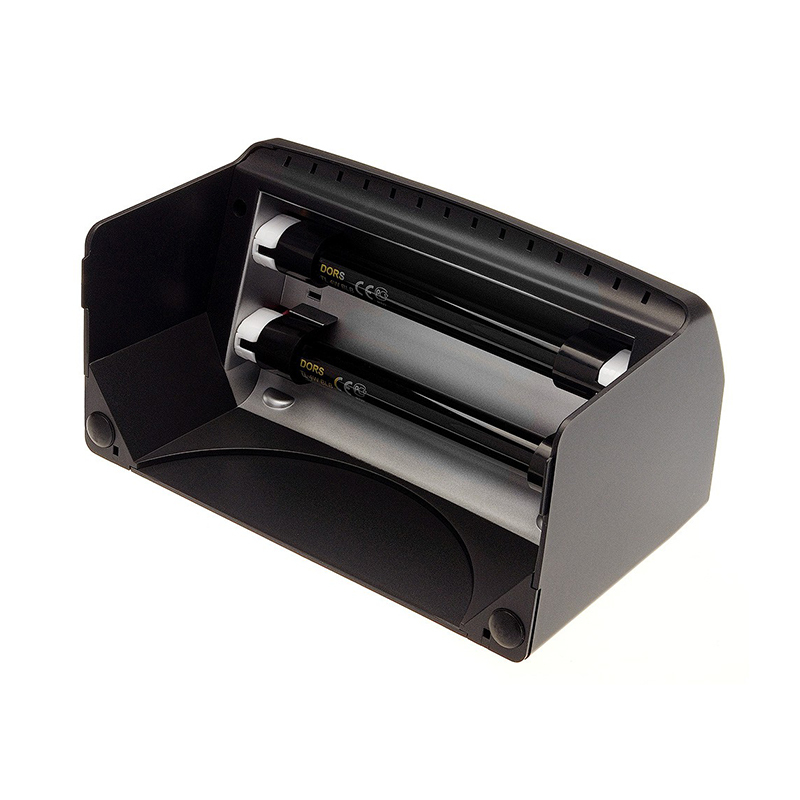 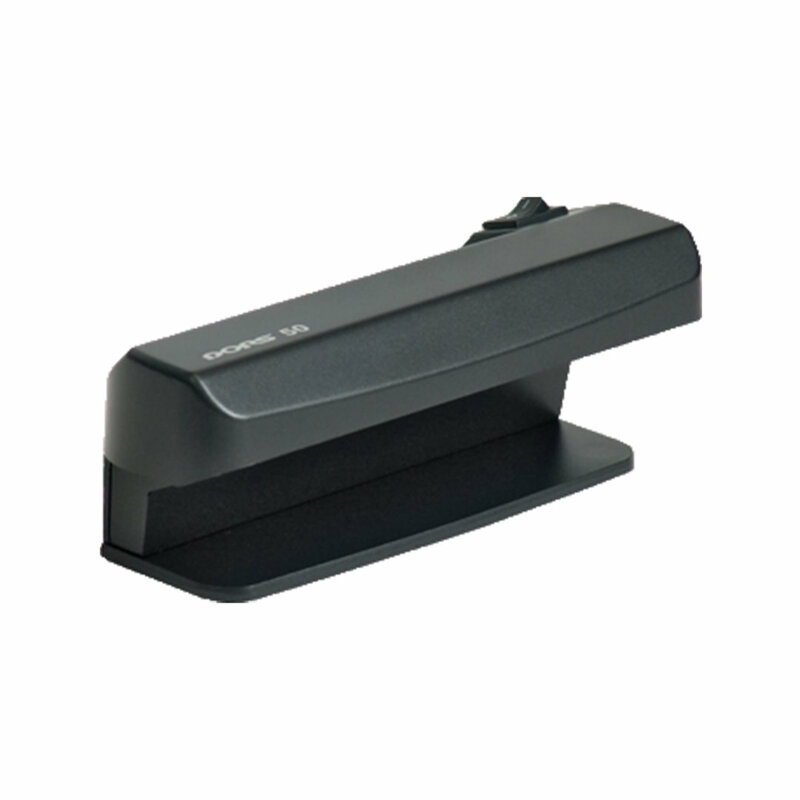 Mountable to the wall and still fairly compact, it can be placed anywhere around a cashier desk.